We connect leaders, link diverse perspectives and build lasting relationships to take action in our community and around the globe. Discover who we are, what we do, and how we take on some of the world's most challenging problems. 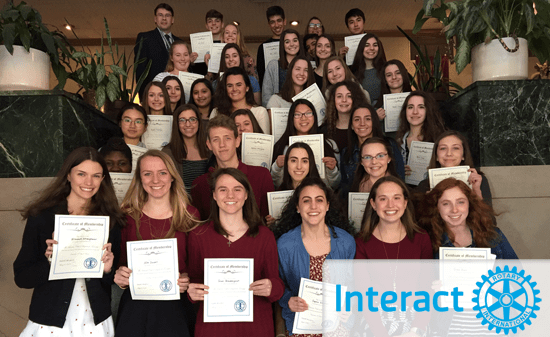 Interact is a service club including ages 14-18. Interact has a membership of over 250,000 youth in more than 11,000 clubs worldwide. 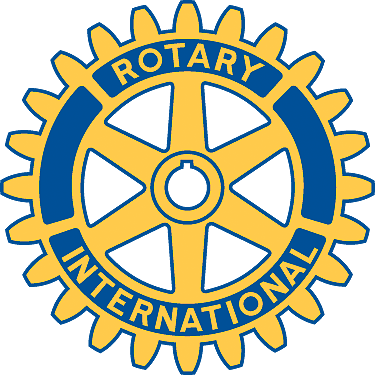 It is one of Rotary’s fastest growing programs.